VM Interiors & Drywall Solutions LTD always tries to make a change in people’s lives. 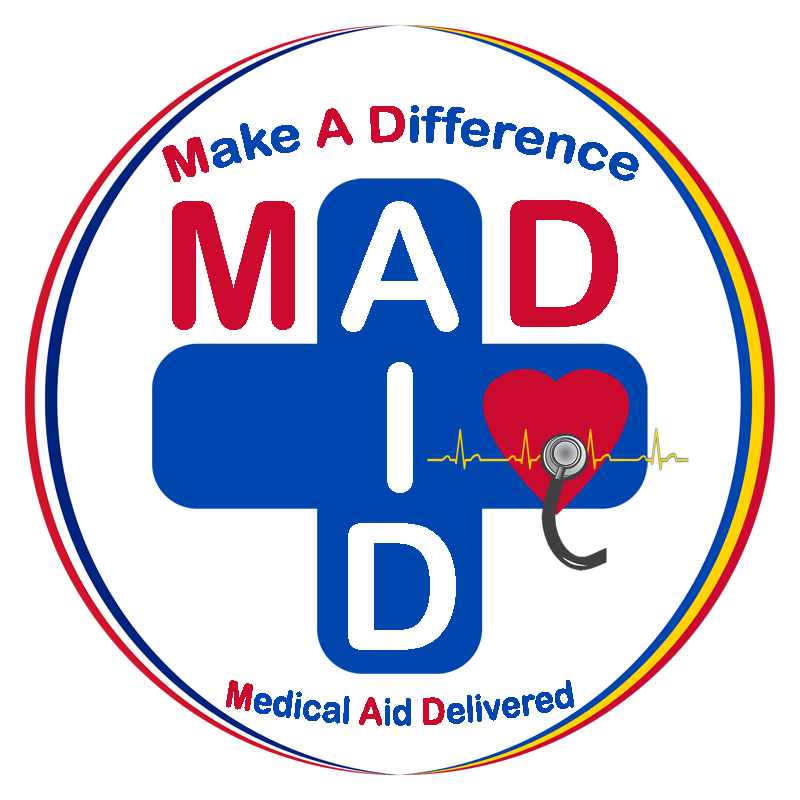 Our company provide support to MAD-AID . Big things always start with small changes!